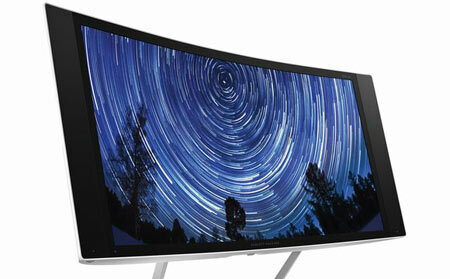 The 65-inch TVs are based on 4K LCD panels with zone dimming. 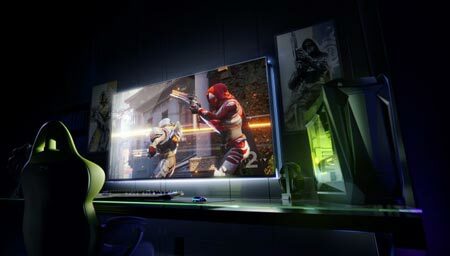 Nvidia will partner with Acer, Asus, and HP to create supersized 65” gaming displays, with 4K HDR and 120Hz G-Sync built-in. 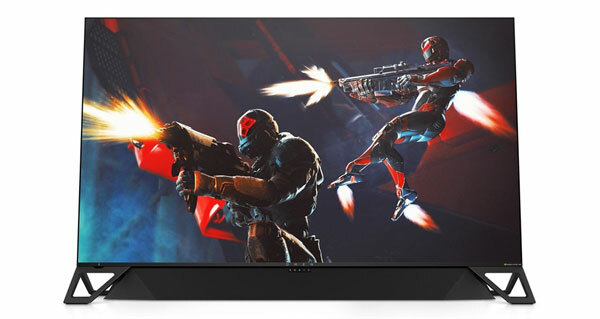 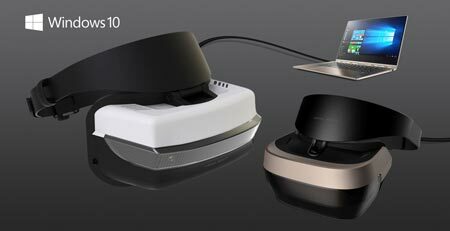 The DisplayHDR specification includes 3 levels (400, 600, and 100 nits) for PC monitors but none of them actually define proper HDR. 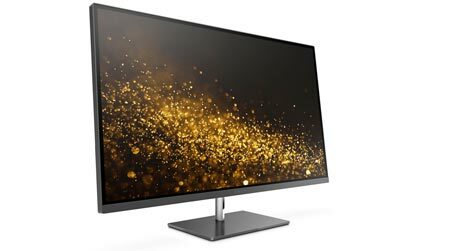 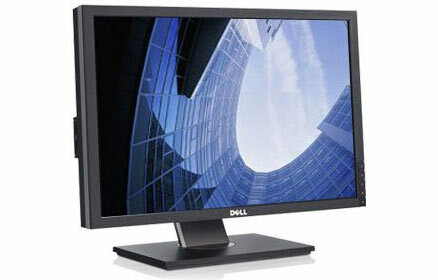 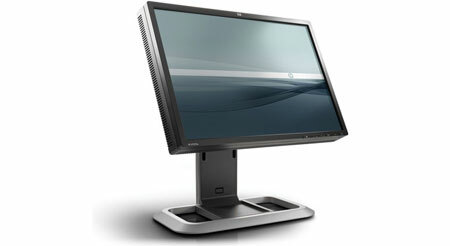 HP has released new IPS based monitors ranging from 20-27"